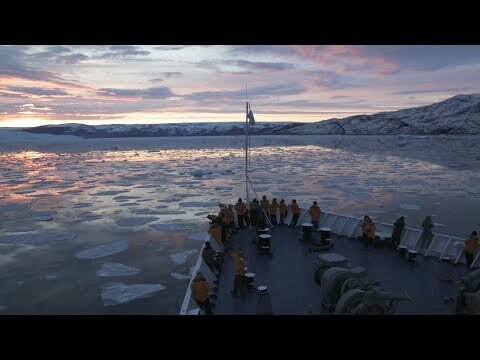 The Northwest Passage has long been considered one of the most important marine paths in history, shortening the distance between Europe and eastern Asia by thousands of miles. 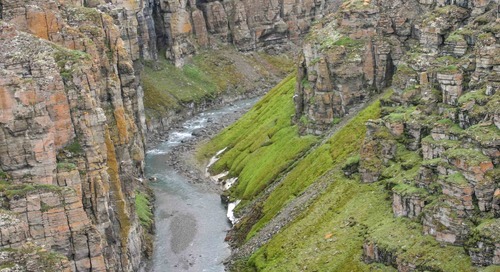 This passage, once explored and tackled, also bridged these faraway lands to the eastern United States and the Canadian North. 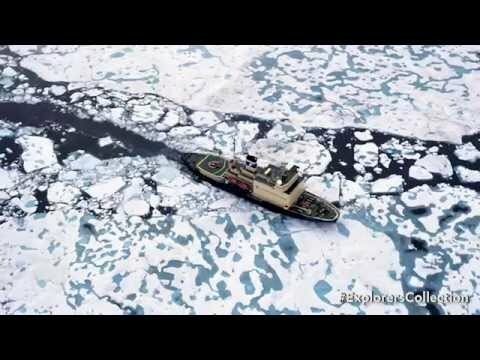 Although the passage has always been integral in shipping valuable mineral resources from the Atlantic and Pacific Oceans to the Arctic and Canadian Islands, it’s never exactly been smooth sailing. 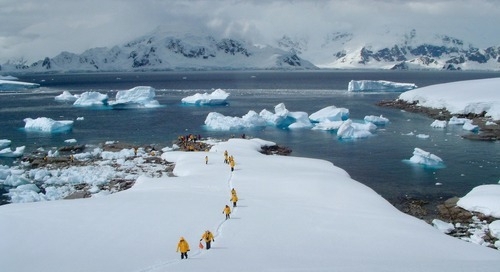 Because of dangerous weather conditions and ice sheets blocking routes, it took decades for explorers to navigate a successful path that didn’t end tragically. While we often celebrate explorers like Roald Amundsen and Sir John Franklin, well-known for guiding missions through treacherous Northwest Passage waters, those whose attempts failed are equally deserving of their place in polar exploration history. Although his 1497 expedition was considered a success, John Cabot’s journey to the Northwest Passage met its fair share of disappointments. Sent by Henry VII with a small ship, the Matthew, and 18 men, Cabot’s attempt is often considered the first ever. Though it was reported that he only landed once in Newfoundland, without advancing as far as other missions, and it wasn’t ever clear exactly where he ended up, Cabot is attributed to claiming Newfoundland and Labrador for the King. 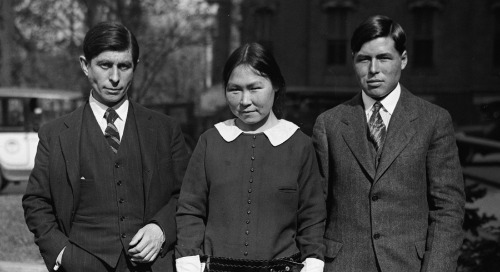 Many believe Cabot died in his second attempt to navigate the Northwest Passage route. In 1524, Estevao Gomes was sent by Spanish King Charles V to find an easier route than Magellan’s from the Atlantic to the Spice Islands. Gomes built his ship, La Anunciada, and stocked it with supplies and 29 men including the controller, Pedro de Luna. He sailed from Florida to Cape Race but unable to find a western passage, the nearly 11-month journey ended after returning to Spain. This failed mission actually resulted in maps erroneously depicting a coastline stretching from Florida to Newfoundland and including “Land of Esteban Gomez”, which covered New England and Nova Scotia. Martin Frobisher attempted transiting the Northwest Passage a few times, the first on June 7, 1576. 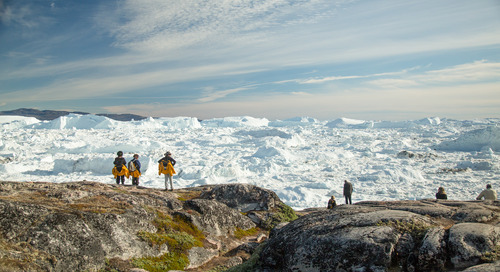 This first attempt resulted in the sighting of the coast now known as Labrador, Canada, and a sailing through Frobisher Bay. 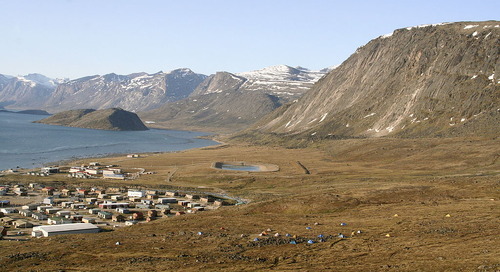 Because of the region’s notorious wind and ice, he ended up sailing west to Baffin Island rather than north, where natives captured several crewmembers. Frobisher’s return to England with a black stone believed to be gold led to the funding of at least two more expeditions that, despite the 15 vessels provided by Queen Elizabeth I, still ended as failures. Henry Hudson’s voyages also included multiple attempts to find a shorter passage past the North Pole to Asia. His first journey was backed by the Muscovy Company of London in 1607 and included his son John and 10 companions. 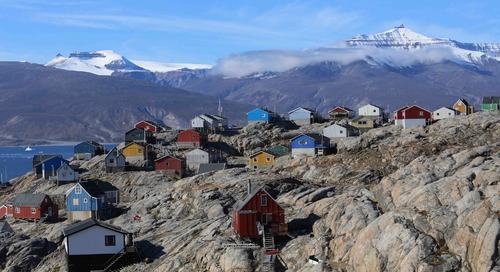 They traveled east to Svalbard archipelago, but were forced to return home because of ice on that journey and the next. On his third attempt, Hudson decided to try to find a passageway from the east. He was forced to change the course of his ship, Halve Maen, because of ice and adverse conditions. This time, however, he ignored his employers’ orders and continued towards the New World before failing and returning home. After failing twice to navigate the passage, Danish sailor Jens Munk was sent in 1619 by Christian IV to find the Northwest Passage to India aboard two navy vessels, the Enhiorningen and the Lamprenen. 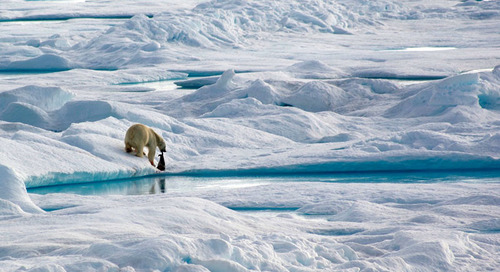 After ending up in incorrect locations, he did find his way to Frobisher, mistaking it for the Hudson Strait. 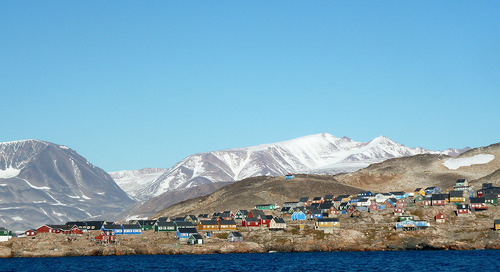 Munk decided to sail south and renamed the Hudson Strait to Fretum Christian. By 1620, however, 61 members of his crew died from cold, famine, and scurvy, leaving only Munk and two others to return to Europe. Several ghost ship stories and theories surround the English trading ship Octavius. 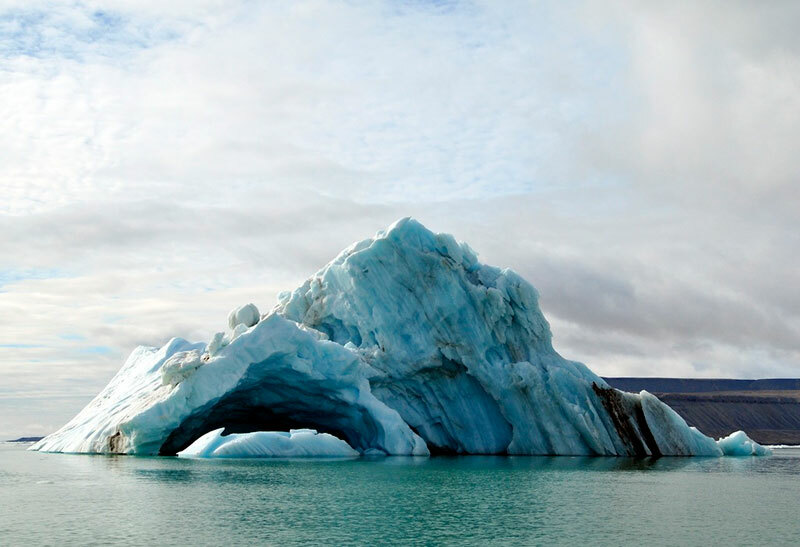 In 1762, this ship reportedly traveled the Northwest Passage, and became trapped in sea ice. It wasn’t until 1775 when the whaler Herald found the ship near Greenland, with the crew’s frozen bodies still on board. While this voyage is considered somewhat successful - as the first Western ship to navigate the passage - the captain and crew paid dearly for the distinction. Numerous other failed attempts at finding an easy and fast passageway took place throughout the 18th century, but some are better known than others. James Cook’s attempt in 1778 began at Nootka Sound, while John Ross’s voyage in 1818 traveled the most extreme northeast coast of America to Lancaster Sound. In 1850, Robert McClure and his crew traveled west to east by ship and by sledge, before being trapped in ice for three winters. Many crewmembers and their captains withstood extremely dangerous and unsure conditions, some even resulting in death, but the failures of many of these explorers led the way to others successfully navigating the Northwest Passage. 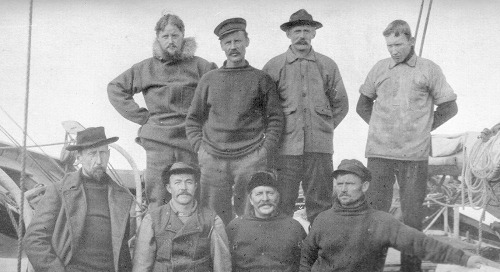 Today, on your arctic cruise, we give thanks and pay homage to these early explorers who made it possible for modern-day adventurers to enjoy far safer exploration in and around the fabled shipping route. 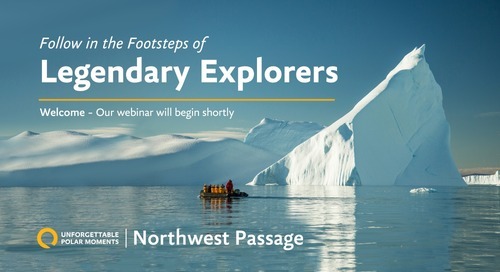 Want to learn more about planning your own Northwest Passage expedition? 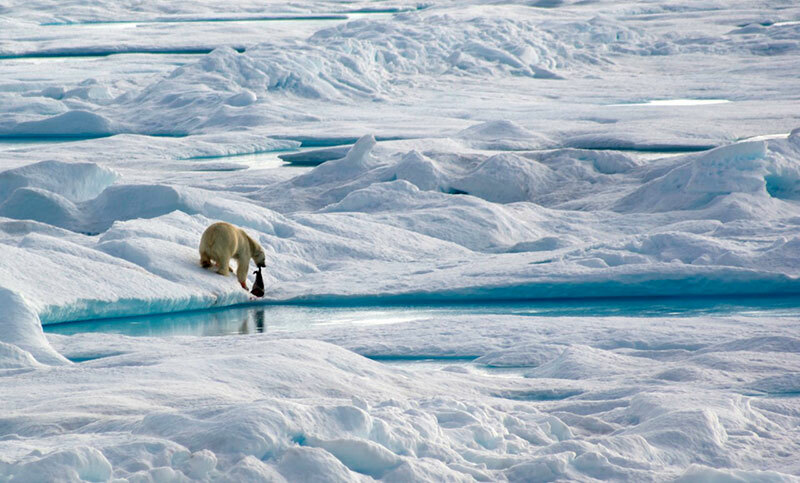 Show Me How to Get to the Northwest Passage! 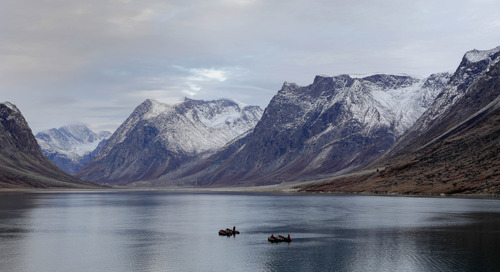 Journey back in time to the height of Arctic exploration and trace the footsteps of legendary explorers determined to find the Northwest Passage—the route of icy channels connecting Europe with Asia. 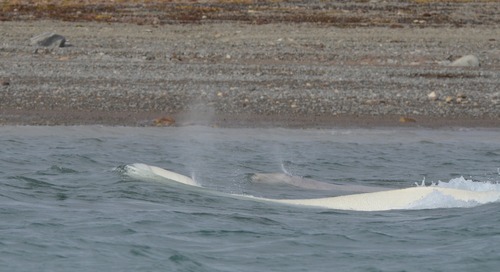 This is no trip to the zoo--Arctic expedition passengers cruise in Zodiacs, in search of whales in their natural Arctic habitat. 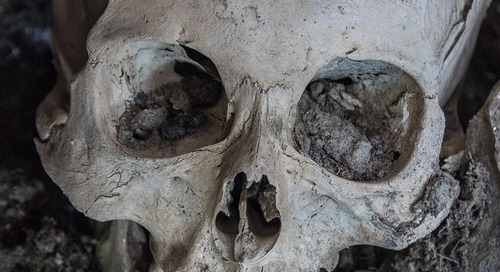 Wait until you see what they found. 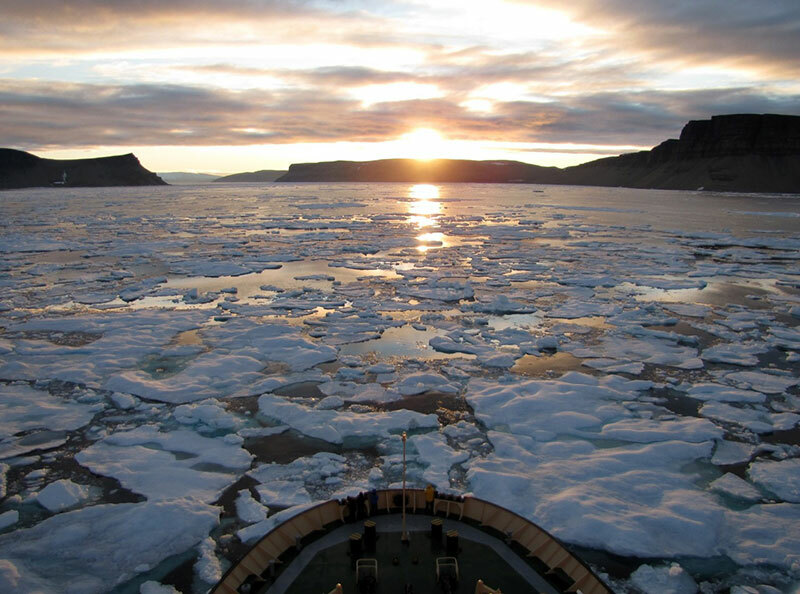 Daven Hafey shares a 'day in the life' perspective from on board a small expedition ship, exploring the High Arctic via the famous Northwest Passage. 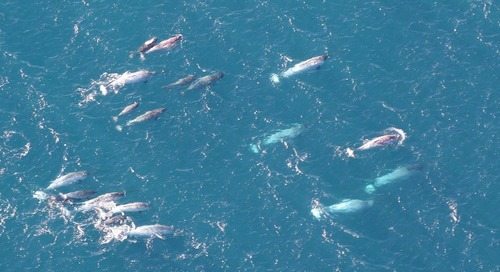 Spotting a narwhal on an arctic expedition may be a once-in-a-lifetime experience, given that only 75,000 of these legendary creatures still roam the arctic waters around Greenland, Canada and Russia. 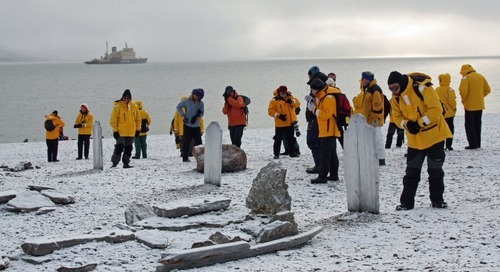 Explore the history and legend of the top shipwrecks in the Arctic. 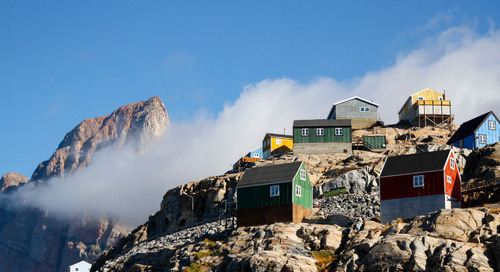 Learn how you can explore the Arctic on an expedition of your own!